MANCHESTER, England, March 19, 2019 /PRNewswire/ -- At 21,196km long, The Great Wall of China is the world's longest man-made structure on Earth. 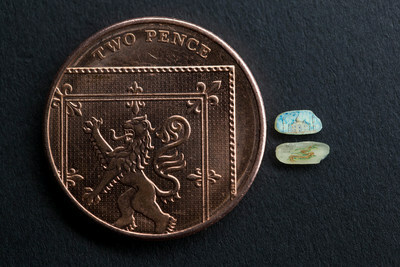 Now Pringles, and one of the world's leading artists, has managed to replicate the wonder on a solitary grain of rice – a version that is a mere FIVE millimetres long. 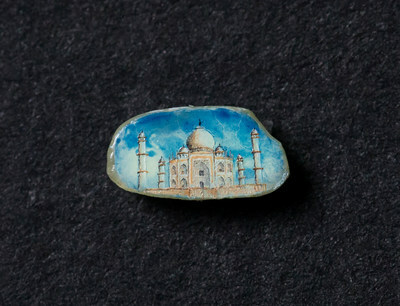 The unbelievable micro miniature pieces – that were sculpted using a microscope and a single strand of hair – include the Taj Mahal in India and the Great Wall of China. For more information follow @Pringles_UK.